14th March 2019 has been designated the world’s first International Social Prescribing Day to highlight the importance and significance of social prescribing within healthcare and its potential benefits for wellbeing for people across the world. International Social Prescribing Day celebrates the hard work of practitioners and patients, disseminating and showcasing the benefits of social prescribing and aiming to create a ripple effect from the front line within local communities and expanding throughout the world. The Wirral Social Prescribing Scheme is a newly funded initiative supporting adult Wirral residents with chronic breathing difficulties and low mood, anxiety and depression. Funded by the Department of Health VCSE Health and Wellbeing Fund and Wirral CCG, the small team based in Citizens Advice Wirral and Age UK Wirral are providing people with the time they need to manage and overcome the daily challenges they face. The trained team of Social Prescribers and Community Buddies work on a one to one basis, meeting people in their home, GP surgery or location of choice to identify together appropriate solutions. Anna Barnish, Health Manager, said “we are helping individuals realise their own strengths and abilities and with just a little bit of support, people are taking steps to really change and improve their lives. The team get told on a daily basis how their listening ear, their encouragement and support has enabled people to access new services, try new activities, go out for a walk and that these lifestyle changes has lifted mood, and in some instances, fundamentally changed the way they look at their life”. The team are working with Medical Students at the University of Liverpool to raise awareness of the importance of taking a social prescribing approach to empowering patients to manage their own health and wellbeing. 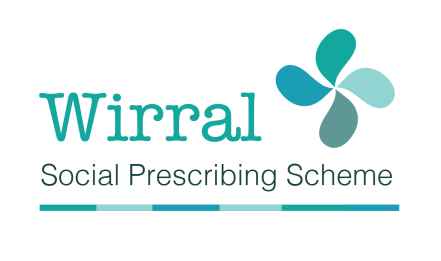 Wirral Social Prescribing Scheme started in November and is currently working in 12 GP surgeries across the Wirral as well as with specialist nursing teams including the COPD service. Already the Scheme has received nearly 200 referrals to date and made significant difference to the lives of individuals. The Wirral has a wealth of accessible community led services for everyone and the scheme is working closely with many of these by providing the missing link between resident and service. As well as providing practical support to enable issues such as welfare and housing problems to be managed, the team are combating social isolation and anxiety. Services accessed to date include adult reading groups, befriending services, singing and exercise classes, adult learning, walking groups and luncheon clubs. Social prescribing is a healthcare model that takes a holistic approach to people’s health and wellbeing. For many, the medical approach is often unable to address key factors affecting someone’s health such as social and welfare issues. Working with a Social Prescriber, together they will develop a plan that will enable them to overcome the social and welfare issues they are facing by connecting them with specialist advice and support and voluntary and community groups in their community. Social prescribing is not new but has recently gained recognition as having a key role in the treatment and prevention of mental health issues, loneliness, obesity and other chronic long term illnesses and it now forms an integral part of the future of NHS England’s Long Term Plan. 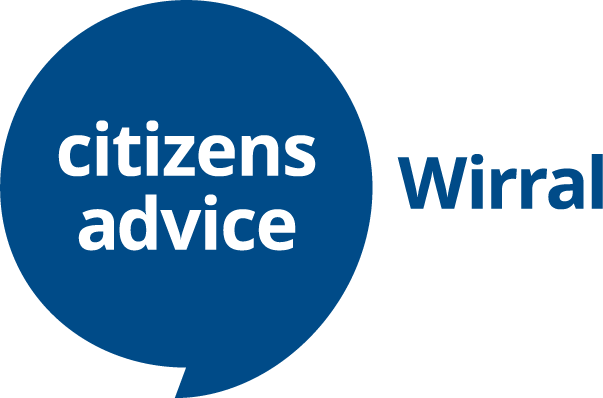 For more information on the scheme contact Anna Barnish at Citizens Advice Wirral by email anna.barnish@citizensadvicewirral.org.uk . Follow Social Prescribing Day #SocialPrescribingDay.